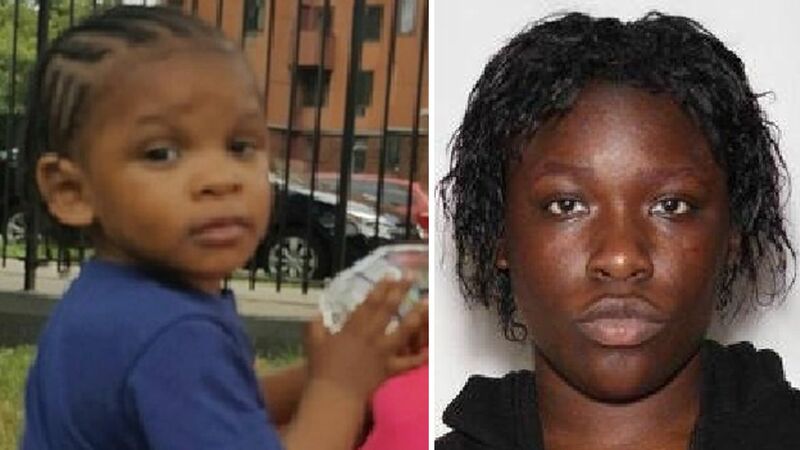 WEST FARMS, Bronx (WABC) -- The NYPD is looking for a 1-year-old boy who has gone missing and is believed to have been taken by his mother who doesn't have custody. Police are searching for Jasmin Cintron, who was last seen at Lambert Houses in the West Farms section of the Bronx on October 4. According to the NYPD, the Administration for Children's Services was about to remove the child from the home. When ACS went to the house this week, the mother and child were gone. The child's mother is 23-year-old Suntaya Cintron. She is 5-feet, 3 inches tall with brown eyes and black hair. ACS issued a statement, saying, "the NYC Administration for Children's Services is aware of this concerning incident. We are deeply committed to ensuring the safety and well-being of our city's children and understand the NYPD is investigating this matter." Anyone with information is asked to call the NYPD's Crime Stoppers Hotline at 800-577-TIPS.